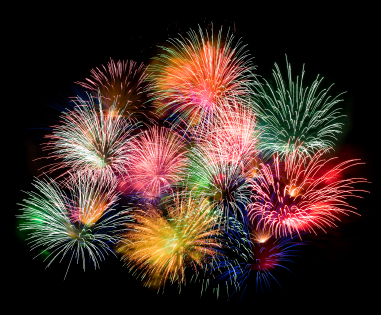 Do the booms and crackles of a summer storm send your dog scared and cowering under the bed, shivering on the sofa, or barking and howling with anxiety that lasts from the first thunder crash to the last flash of lightning? Vets now recognize these multitude of symptoms, ranging from irritating to imperiling, as being a result of “Dog Storm Phobia” - and fortunately, thousands of them now also recognize and recommend an easy, safe, effective cure in the form of our Thundershirt. From the very first usage of a Thundershirt, your dog is likely to see a significant reduction of all symptoms of storm anxiety. Behaviors such as chewing, problem barking, whining, urination, and hiding under the furniture or destroying it disappear in many dogs immediately during the first use of the Thundershirt. 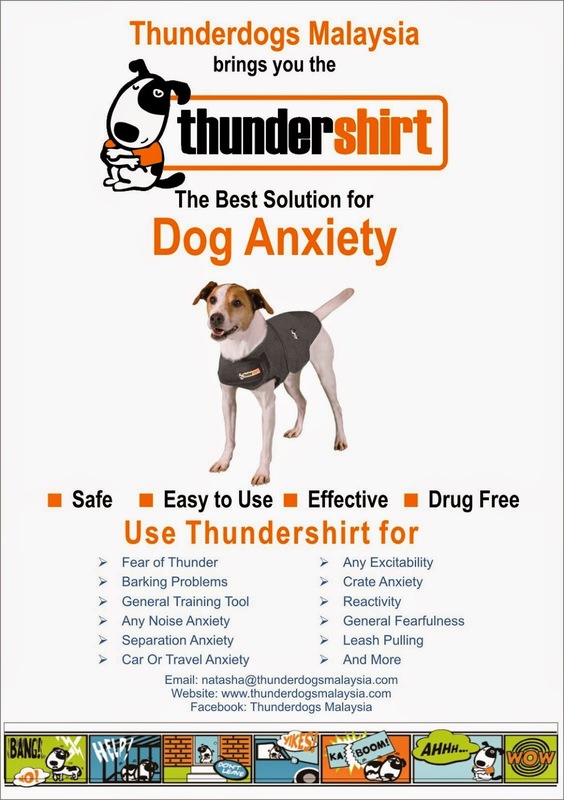 The Thundershirt is there for your dog through storm anxiety, and takes the place of expensive training or anxiety drugs with dangerous side effects. Simply follow our easy directions to put the Thundershirt on your dog and observe the results (...and you can try it for other situations where your dog experiences anxiety, too! The Thundershirt is proven effective for a range of dog fears). If the forecast shows lightning is immanent, or when you hear that first rumble of thunder, then it’s a good time to put the Thundershirt on your dog, prior to your dog becoming afraid and anxious; but, it is also fine to put the Thundershirt on after your dog has become scared, as you will still see good results. In most cases, it is fine to leave a Thundershirt on your dog for extended durations of time. Many Thundershirt owners will put their dogs in their Thundershirts prior to going to work, if a storm is forecast for the day, and come home to find a happy, tranquil pet. To learn more of how the Thundershirt helps dogs through storms, and how to apply it properly, check out our How To Use page. Why is my dog afraid of thunder? What are the signs my dog is scared of storms? Panting, drooling, whining, barking, hiding, chewing, shaking, scratching, pacing, indoor elimination, and seeking comfort in tight spaces can all be symptoms of a dog’s noise anxiety / fear of storms. 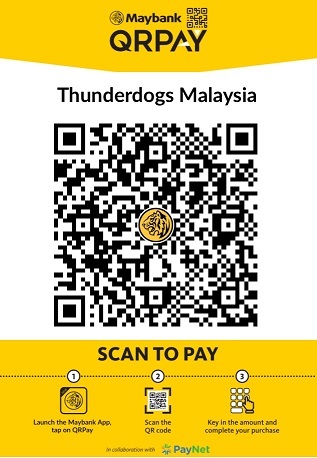 Payment information will be sent to you, and your Thundershirt will be put in the post within 3 working days of receipt of payment. Please ensure that there will be someone to collect the Thundershirt at the address provided as your Thundershirt will be sent via PosLaju.